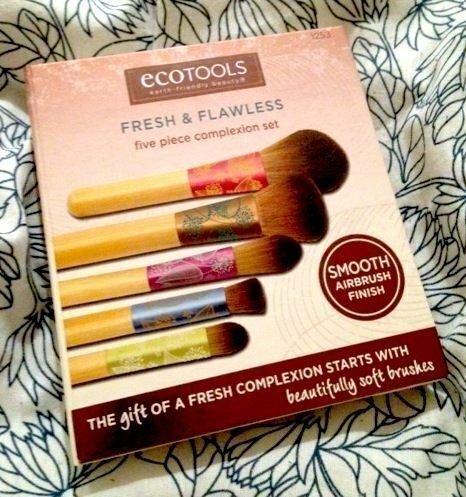 Fresh & Flawless Complexion Set brushes have soft, cruelty-free bristles, artist designed recycled aluminum ferrules and sleek bamboo handles. Brighten your complexion and create buildable, airbrushed coverage with our five piece set, designed to hide any imperfections for the smoothest finish possible. 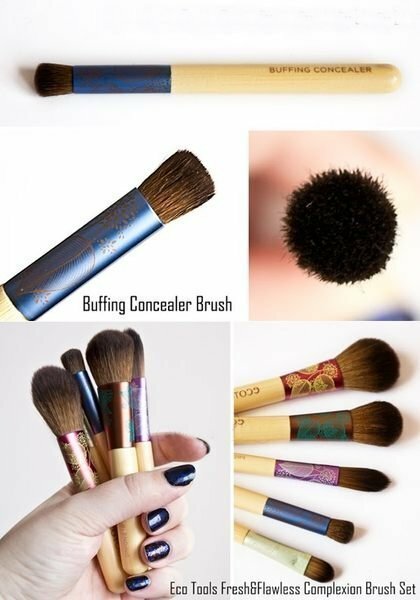 Start with the flat concealer brush to camouflage problem areas. Use the buffing concealer brush and precision foundation brush to create a flawless even base. 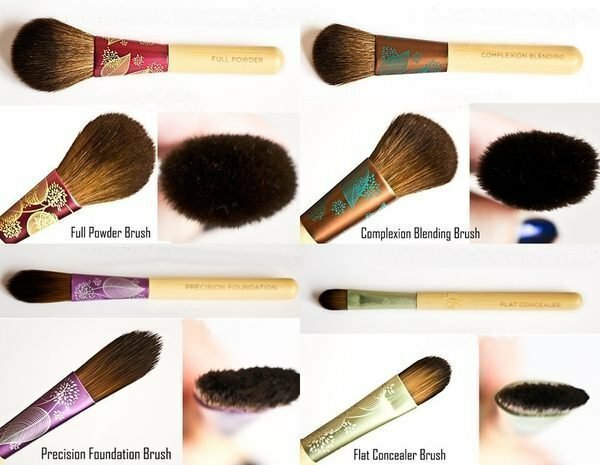 The complexion blending brush provides that airbrush finish before applying your touch of color with the full powder brush. 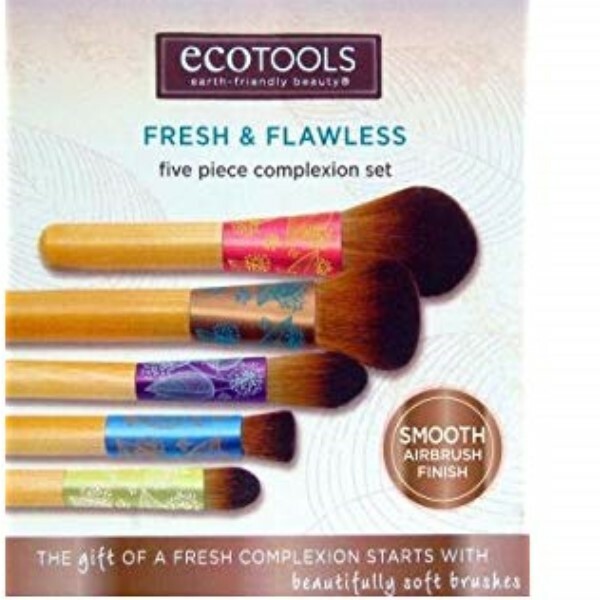 These five essential brushes work together to design a photo-ready complexion with mineral, powder, or liquid makeup. The convenient case is made with EVA material and is great for storing the brushes. Now that your face is flawless, try our Blush Brush to add a rosy glow for an everyday look.